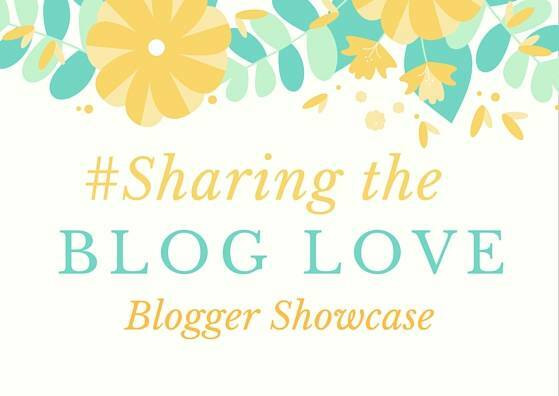 The weeks are just flying by and I am back with my #SharingtheBlogLove Showcase post from last week’s link ups. Alice is a little girl that loves to do crafts and I love it when I find new things for her to do. It does make me sad that I have to wait until the weekend now with her being at school and we struggle to fit everything in. This post, Snowflake, Snowflake, Little Snowflake, is a lovely festive craft to do over the festive period. It’s a nice simple one that a lot of young children could manage. If you are looking for craft ideas, head over and take a look! As a parent we have days, weeks and months where we can struggle. It can feel like you are never going to get through it, but we always do. I think it’s good that people share these times, as well as the good times. Lisa has shared the difficult time she had last month in this post, November… Colds, Coughs and Struggles! I had got into a really good habit of meal planning and I found that not only did I save money. But, I also felt organised and knew exactly what I was cooking each day, which meant no last minute buying or cooking. Reading this post, The Meal Plan Mind Map: Cut Down on Waste, it made me think that I need to get back into it again. I was also astonished by how much money can be saved from a bit of planning and bulk buying! There is no denying that Christmas is around the corner. I am usually really organised with my present buying, but with the house move I still have lots to do. Therefore I am loving all the gift guides that are around at the moment to give me some inspiration. This Children’s Christmas Gift Guide, has lots of fab ideas. If you need some inspiration like me, head over and take a look. Previous Post: « Meet a Blogger – Life is Knutts…The Christmas Series! What fantastic posts, I loved coughs, colds and November, I’m sure there won’t be a parent out there who can’t relate to the guilt or desperation when things are going wrong. Great posts, but now I’ve got another Christmas present idea … too much choice lol.